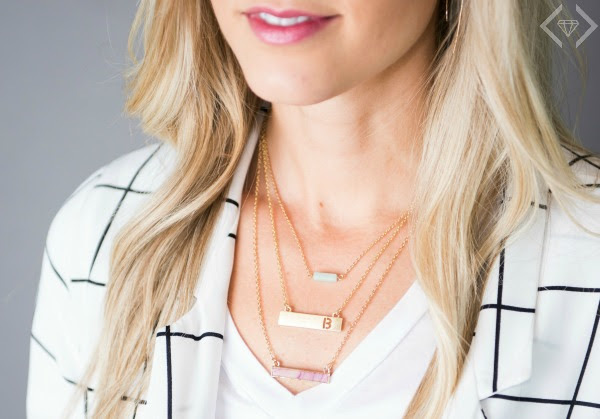 It’s the little things, like these bar necklaces that can make an outfit pop. Add them to any outfit for a complete, polished look! 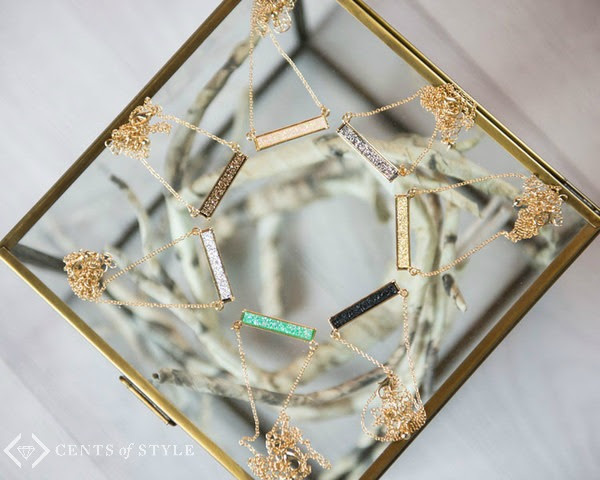 Style Steals - Bar Necklaces - 50% OFF (Letter bar $6.97, Semi-precious stone bar $7.97) & FREE SHIPPING w/code 2THEBAR. 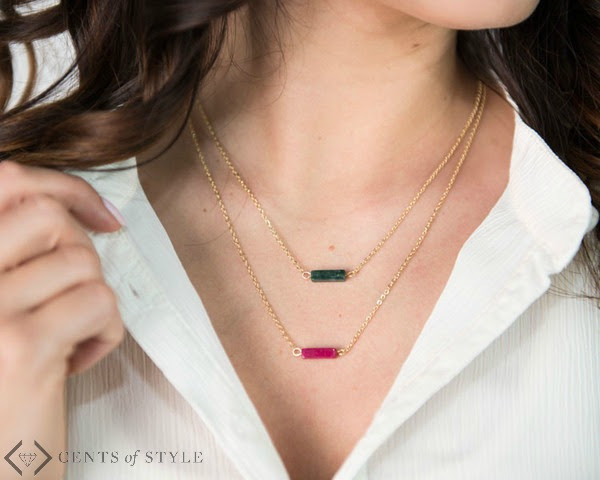 Some of the highlighted necklaces are the custom bar letter necklaces for $6.97, Gracie - petite semi-precious stone bar necklace & Peyton - marbled semi-precious stone bar necklace both for $7.97.